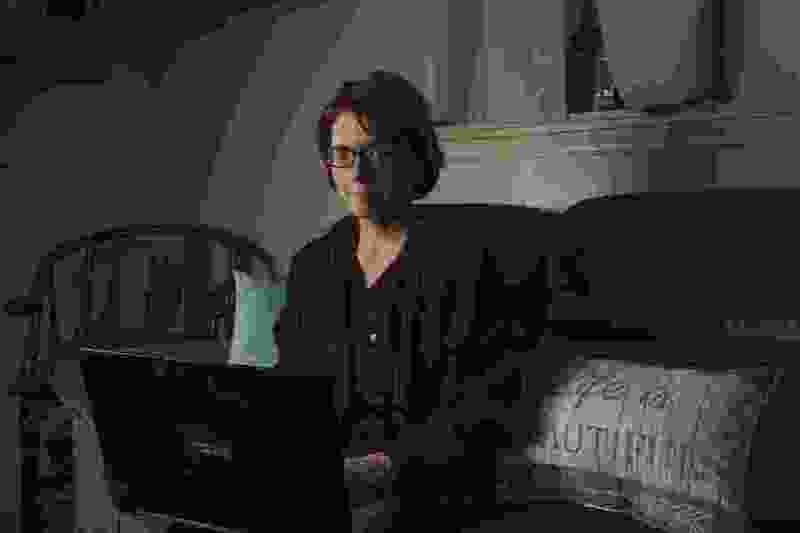 (Craig Hudson | The Associated Press) Kelly Povroznik poses for a portrait inside the living room of her home in Weston, W.Va. Povroznik teaches an online college course that has been hampered by slow connections on her computer and phone. There is widespread agreement that expanding broadband internet in rural America is desperately needed. Google Fiber just abandoned Louisville. So, how is the expansion in Salt Lake City going?